Adult acting classes will challenge actors of all levels and experience. Individual work with Dr. Wann is also included in both classes. A showcase of prepared scenes and monologues will be presented at the conclusion of each session. June 5 – July 10, Wednesdays 7 p.m. – 9 p.m.
Beginning actors will be introduced to basic music reading and singing skills and simple musical theatre dance fundamentals. Students will present a showcase of prepared musical numbers. June 17-21 9 a.m. -12 p.m. Actors will focus on more advanced music and dance fundamentals. Students will present a showcase of prepared musical numbers. 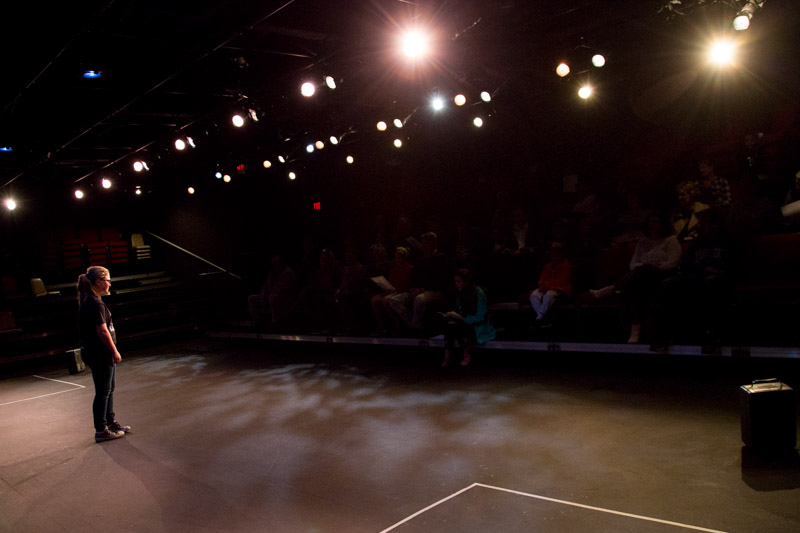 June 17-21 1 p.m. – 4 p.m.
A master class in true storytelling, focused on developing your own life stories, in short and long form, for performance or professional use. Participants will receive group and individual attention. A final showcase will take place at the conclusion of the class. July 24-August 28 Wednesdays 6:30-9:00 p.m.
With various programs designed to enhance the arts and entertainment opportunities for adults and children alike, Shelby County Community Theatre has become the heart of the area's cultural community. There's still much more to be done! Volunteers and Donations are much appreciated.